So the time has come for me to start narrowing down my final research question. As my theme for the past few weeks has been Sailor Moon, I hope to continue with this trend. However, I am not entirely sure of which path I would like to continue down. There are a number of different avenues I can explore, however there are three that I am mainly interested in: the globalisation of anime, controversial topics and how they translate to Western audiences, and the portrayal of female characters within Sailor Moon. For the next three weeks I will be writing a more in-depth look into each of these aspects of the Sailor Moon phenomena. 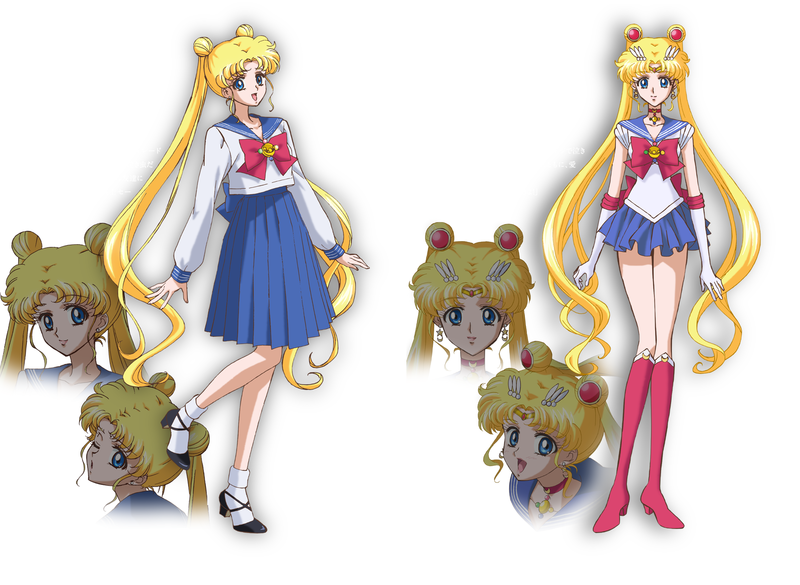 My study will conclude a look at the Manga created by Naoko Takeuchi, the original anime series (1992) and the re-booted Sailor Moon Crystal (2014). I will be basing my auto-ethnographic research, on previously conducted research on each of the topics. Auto-ethnographic research is something that comes quite difficult to me. Within my three years of uni, I have been taught to critically and academically think about certain topics. However, this normally means keeping my own voice out of the research. Hoppes (2014) believes we all yearn for understanding and that life is all about asking questions. The questions we repeatedly ask are usually about ourselves, and where we fit in this crazy world. However, Hoppes believes that it is the questions we ask about ourselves that will help define the questions we ask in auto-ethnographic research. I feel that emotional recall will be something that comes easy, as I have a childhood connection to the original Sailor Moon cartoon. As I re-watch the re-booted Sailor Moon Crystal I fell this connection returning. However I believe that discussion and reflection are to be the two most important factors of this experience and will try to focus the majority of my research around them. Until next week, Sailor Scouts.